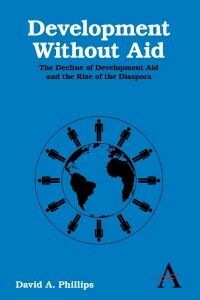 This blog is about how to change development aid. It starts off from the discussion that is contained in my new book, here. how far could poor countries assert or re-assert sovereignty over their own development process through a disengagement from foreign aid? how could donors really help poor countries develop, rather than just fly the flag or seek commercial and strategic advantage? Here are the details of my books. 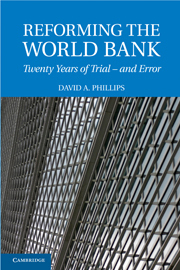 I have just stumbled across your name and book as I am on deadline for a piece I’m writing on the future role of the World Bank for the Chartered Banker magazine. I wonder if there is any chance you might be able to spare me a few minutes to chat on the phone to share your insights. If you do, please do feel free to call me on 07734 852699. Another conference on aid effectiveness !